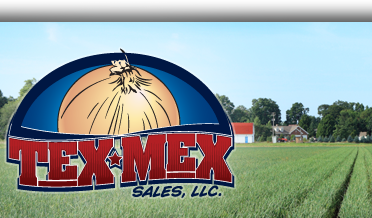 Tex Mex Sales is a family owned & operated company dedicated to growing, packing, and delivering the best US #1 quality Sweet and Regular onions to our customers on a year round basis. Tex Mex Sales was the brain child of a young Marvin Davis. 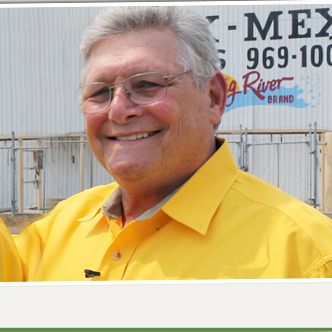 Marvin started in the produce business in 1961, and then became a chain store buyer for Topco from 1963-1968. 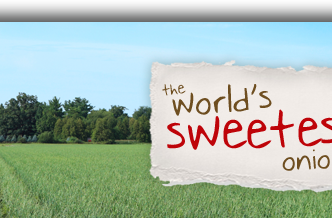 In 1968 he left Topco and set out on the American Dream by going into business for himself. In 1981, his son Michal Davis started to work for the company. At the age of 10 Michael worked in the shed doing every job at the facility. From inspecting to packing to cleaning crew to even delivering onions himself, Michael worked his way up the company. 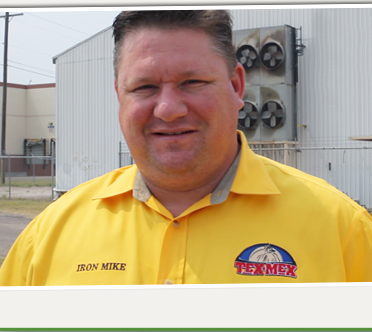 In 1994, after graduating from college, Michael moved back home to become a full partner in Tex Mex Sales.